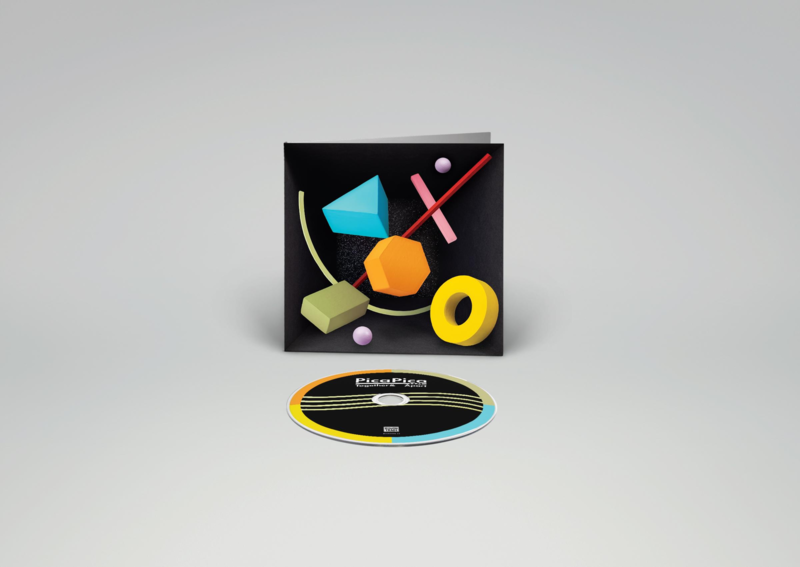 Rough Trade Records joyfully introduces Together and Apart, the debut album from gorgeous acoustic outfit PicaPica. PicaPica features the vocal interplay of Josienne Clarke and Samantha Whates, dual front women who create powerful harmonies atop layers of texture created by Adam Beattie,“Scotland’s king of soft-spoken chanson” and MOBO/Mercury nominated producer Sonny Johns, a tiding of magpis picking shiny moments of tone and timbre from 60s west coast, sunshine pop, and indie folk. 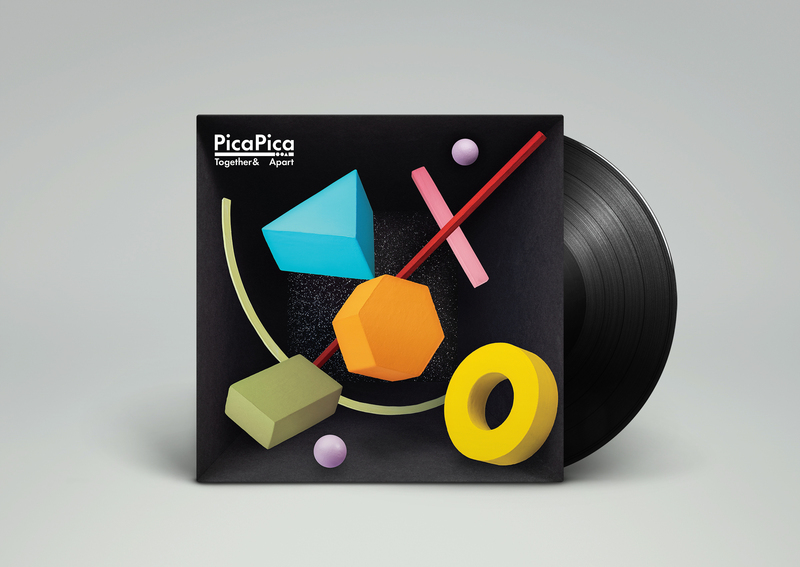 PicaPica are not consigned to one style or genre, and any precon- ceptions we may have towards semi-acoustic pop-folk is discarded as we hear their voices overlap in a modern, atonal way, the track having been influenced by both Brian Eno and Meredith Monk whilst mimicking the tradition of Nordic a cappella choral music. It manages to sound both like the ancient echoes of a distant past, with the eerie, futuristic reverberations of a modular synthesizer. Together And Apart is about health and heartache, spring and shade, love and loss and life, and PicaPica are able to balance life’s joys and sorrows beautifully, effortlessly and in continuous harmony, viewing life’s coloured photographs as imagined through their silvery negatives.